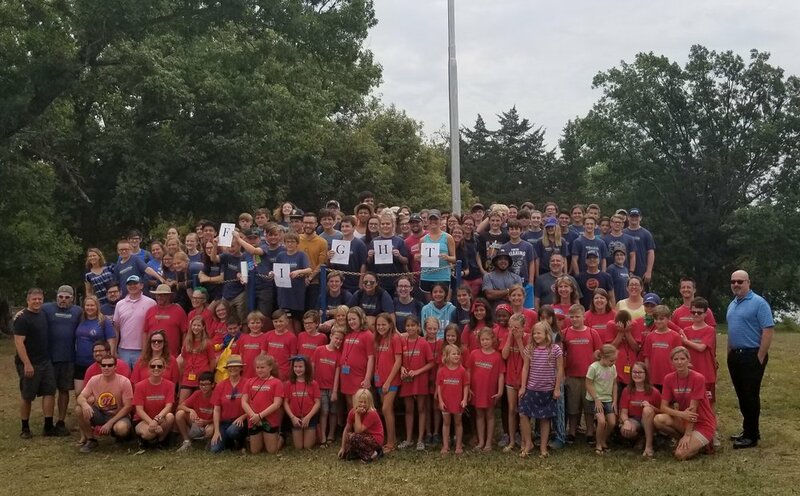 JYG just got back from our annual Camp Tulakogee trip and we had the time of our lives! We saw God working in our lives this week, and we are so excited to use what we've learned in our every day lives. Our teens along with teens from the Memorial Drive and Jenks Youth Groups were taught to Fight in different areas of their lives. Fight to RUN from temptations, idolatry and sexual immorality! Fight to FOCUS on their time, the hope God has given each of us and not be distracted by the world! Fight to STAND on a foundation of truth! These teens embraced and worshiped God with a passion and desire that was intoxicating. Pouring their hearts out, singing with everything they have, lifting their hands, and just giving God the praise and love that only God deserves. It was incredible to see and hear. The excitement and joy that was going on during morning and evening worship times was a sight to see and experience. We heard amazing messages from Eli Hooper who dynamically brought scripture to life. This caused teens to think and start figuring out ways to change their lives in positive ways. To escape sin and not continue to let sin have ahold on their lives. This was a fantastic Camp and please seek out our teens to find out more of their thoughts and experiences they had during Camp. Thank you to all who supported our teens financially and with prayer!